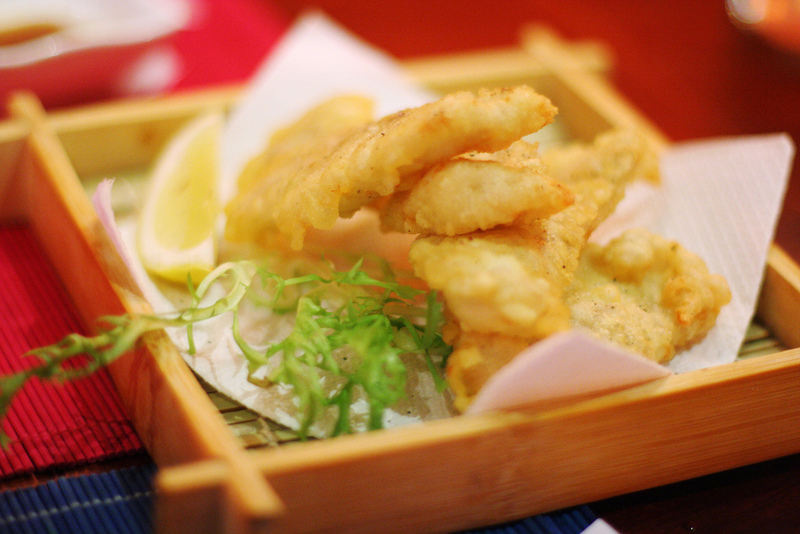 Ten Ichi is regarded by foodies, international and local, as some of the best tempura in Tokyo. 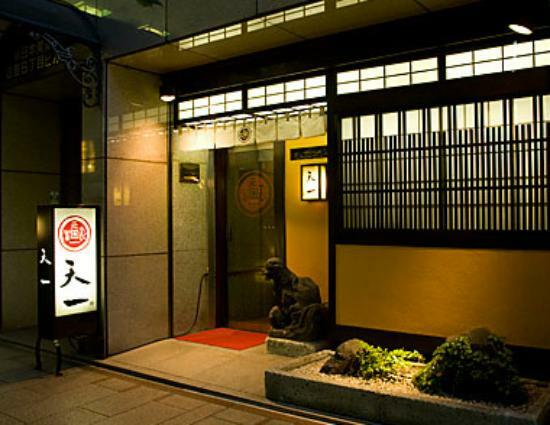 Located in the heart of the Ginza shopping / nightlife district, its been serving up the most famous tempura in Tokyo for over 80 years. It’s and elegant and tranquil setting where dignitaries and government officials (Clinton and Gorbachev for example), celebs and rock stars (like Frank Sinatra), and more were taken to experience Japanese food before eating raw fish, otherwise known as sushi, became globally de rigueur. I mean who doesn’t like a crispy bit of deep fried goodness? And leave it to the Japanese to make deep frying elegant and delicate and upscale. 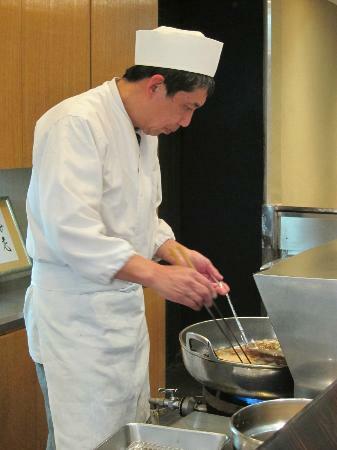 It is quite expensive, offering set meals of over 10,000 JPY at dinner and lunch sets starting at 8,000 JPY. You might ask yourself, “is it worth it?” I would say, decidedly, YES! I went for a late lunch, arriving at 2pm, so I had the pleasure of picking a seat right in front of the chef at the bar. If you sit at the bar, you will be asked to wear a bib to protect your clothing from flying oil. But the chefs are so precise that I saw nary an oil drop splatter. The Hanan Set (8450 JPY) was recommended to me which contained 8 courses – think small courses as Japanese cooking is all about small, perfectly prepared plates. 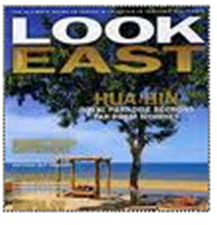 The servers seemed to sense me visually searching for a soy sauce bottle – they explained, “Oh, no no. This is not the right way to eat tempura.” They prepared a small dish of sauce by pouring a copious amount of salt and squeezing lemon. The amount of salt seemed alarming, but like many Japanese things, it was just right. No more soy sauce for me – I am converted. The lemon’s acidity is the perfect sauce to cut the (little) grease on the tempura and brighten up the seafood flavours. 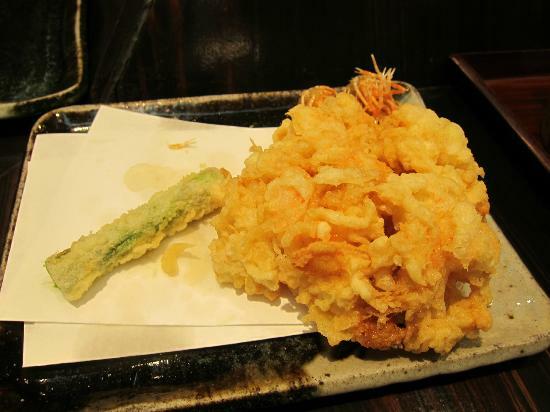 The tempura was amazingly delicate – oddly so, since you sit there and watch the chef deep fry it right in front of you, yet somehow it is ethereally light. The chef told me the secret is not to over-mix the batter. As I devoured each golden, crispy morsel I remained amazed not only by the lightness but also by the fact that the light seafood and vegetable flavours were able to shine through so clearly. Clinton and Sinatra cannot be wrong. 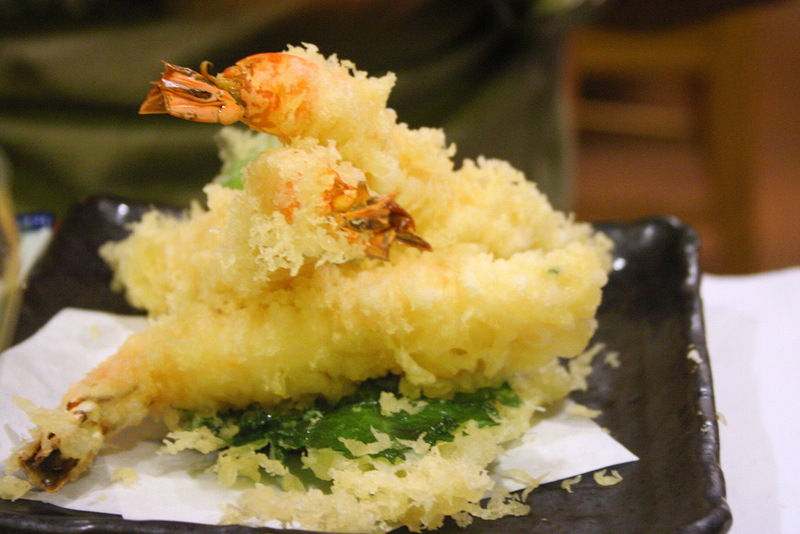 For Tokyo’s most famous and best tempura, Ten Ichi should be your first stop in Tokyo.